We invite you to celebrate with us at our 15th Annual Fundraiser, Brunch and Auction. 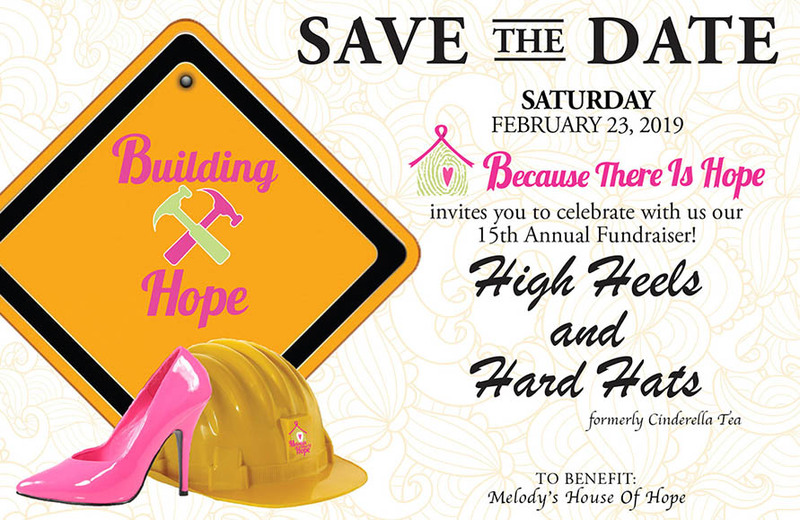 This year we have changed up the event to focus on our building project, “Melody’s House of Hope”. This house will expand our capacity to provide free housing for 6 more cancer patients and their families who have to travel to Spokane for treatment. 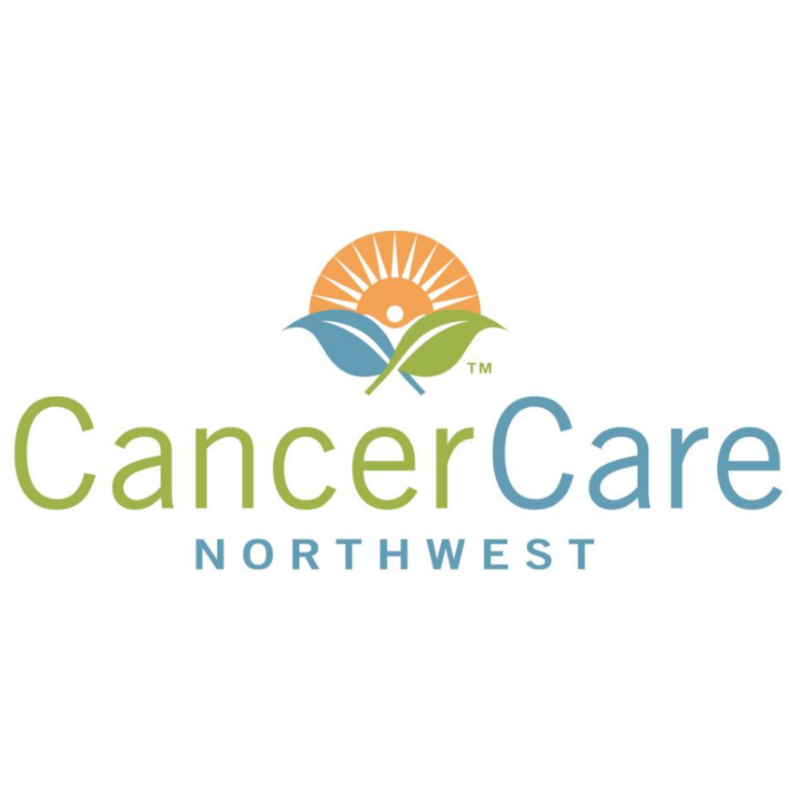 The building site is conveniently located in the heart of the hospital district, near Cancer Care Northwest on the South Hill. Now, it’s time to build and we need your help! Help us “raise the roof” and provide a much needed service to cancer patients in Spokane! Join us for an amazing brunch with Bloody Mary bar, silent auction, raffles and keynote speaker, Saturday, February 23rd, 2019 at 10:30am. Doors open at 9:30am.